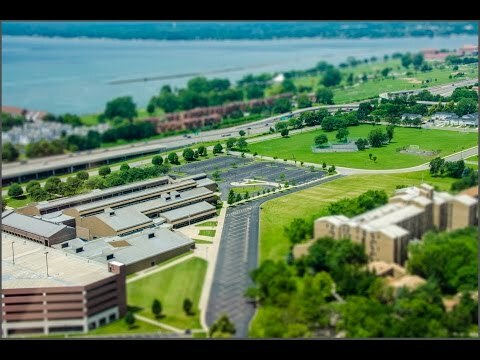 Tilt shift lenses are often used by architectural photographers because they have controls on them that can correct for any geometric distortions induced by the lens. They’re often used by portrait photographers as well in their environmental and lifestyle shots to put more emphasis on the subject. Finally, landscape photographers often use them to control blur createvly because the blur of the tilt shift effect can make an expansive landscape appear to be a miniature model shot with a macro lens.